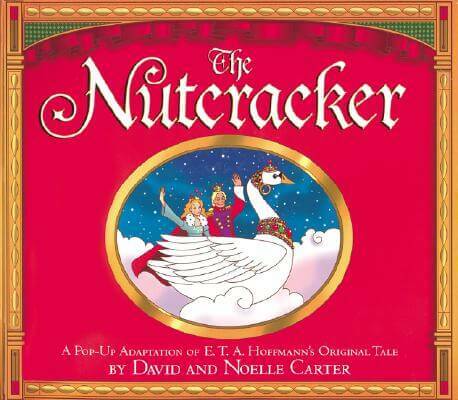 The Nutcracker is original story of E.T.A. Hoffmann, which is turned into a small cardboard theater. Nutcracker comes back to life, fights with the evil mouse king, and takes a girl Marie who tended to his wounds on a journey of Christmas Wood and Candytown. The girl’s love breaks the spell over nutcracker that leads to the happily life ever after.